The day was full of energy and kiai as the 125 competitors demonstrated their best karate for all to admire…. 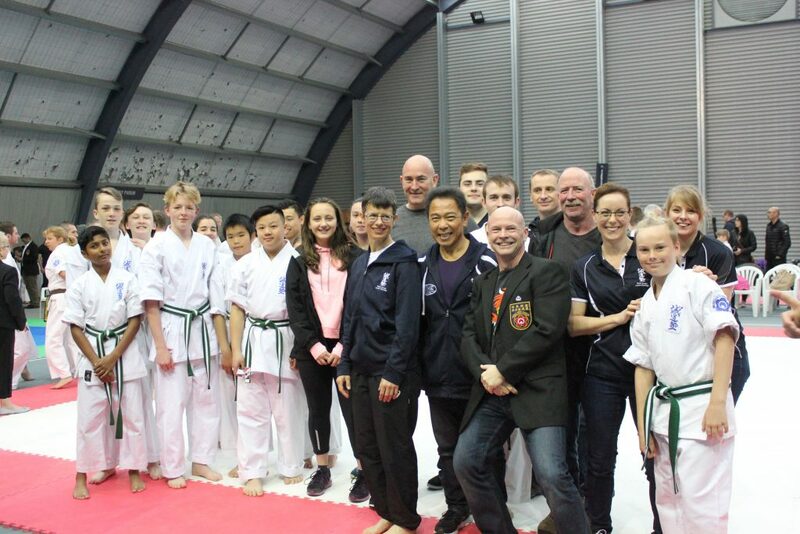 It was fantastic to see so many senior Sei Shihan, Jun Shihan and Kyoshi form all over the country and Australia attend the tournament…. The SEIDO Karate Lower Hutt Dojo enjoying a very full on day with students competing and the “Fundraising Crew” providing the Coffee and Food for ALL on the day as a Dojo fundraiser for this years Junior Academy Group trip to Sydney in November…. Thank you to the Brooklyn tournament organizing team for a great day out….